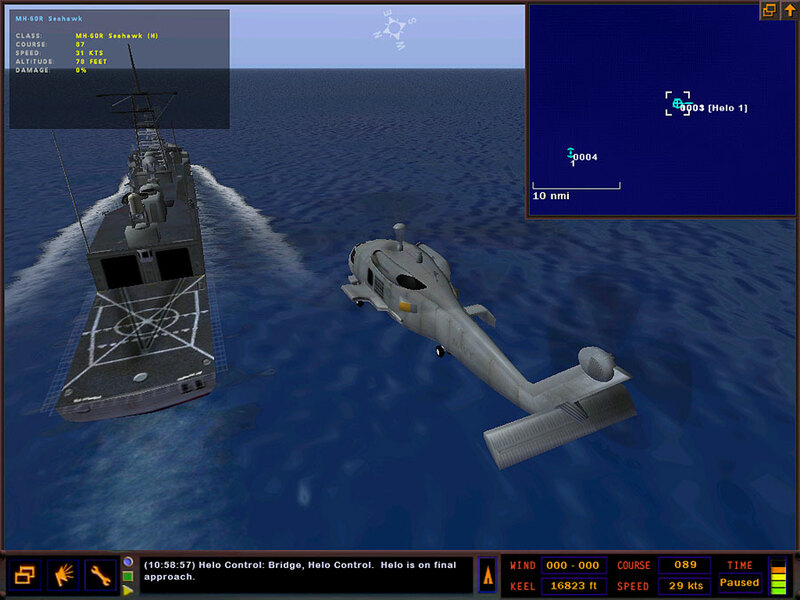 Real and Simulated Wars: Dangerous Waters - War Gaming at All Levels ... Useful or Not? Dangerous Waters - War Gaming at All Levels ... Useful or Not? I play an (unhealthy?) variety of games. From the 3D tactical shooter where I get my virtual persona to take cover in a one meter wide ditch, to the strategic warfare game where I order an army group in an offensive with objectives hundreds of kilometers beyond the line of departure. For land warfare I am more or less familiar with the limitations of weapon systems and I can relate to the story a grand tactical level war game is trying to tell me even when those weapons systems are abstracted. For air warfare the market's offers for grand tactical/operational war games are more limited, but it goes on the same lines (I flew THAT airplane, and fired its weapons ...). Naval warfare ... Not quite there yet ... I played a bit of Harpoon 3 ANW this past weekend and got my rear end kicked. I have not developed that sense of what modern weapons and sensors can do. So here I am, playing a bit of Dangerous Waters to reduce my naval tactical shortcomings. A Seahawk comes back empty handed to an Oliver Perry class frigate, somewhere in the Atlantic. Damn Chinese destroyed could not be found! Surface radar on: bad or good idea for searching a destroyer? My question to you is: do you think a war game at a certain level of warfare can enhance your performance in another war game focused on another level? well, I play TacOps game(Battlefront)to help me in Combat Mission Shock Force, has worked. TacOps though, even with all that graphic =/, is more difficult and challenging than the CMSF. I would suggest that you play TacOps and post something about. Most certainly it can, assuming (and that's a pretty big "if") that the macro-game takes into account the bulk of the factors that the micro-game rubs in your face. Let's say you play a lot of a tactical-level land combat game, where you come to appreciate the utility and limitations of artillery. Then you switch to an operational sim. If the op-sim designer pays attention to artillery (making it neither ov, your previous experience is likely to serve you well. If not, you may end up failing simply because arty is more or less influential than you were previously used to. Well, it might not be tactics related but as far as mechanics are concerned my time flying in DCS A-10C has drastically improved my flying in ArmA2. I was never really able to fly A2 till I learned the "proper" way of doing things in DCS. 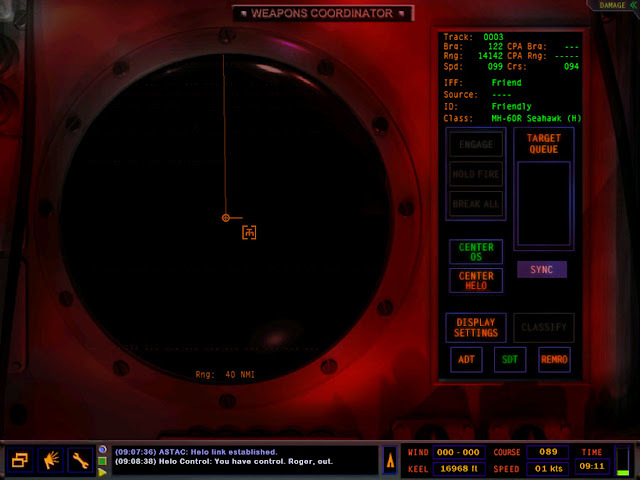 I do kinda miss the more strategic games like 5th Fleet, Harpoon and Dangerous Waters though. This is the classic dilemma of playing a game as it should be played vs. playing a game as it was designed. Only when you understand the limitations of a games mechanics can you successfully and consistently employ those mechanics against the games AI to achieve whatever objectives are laid out before you. That depends on whether the priority is to "beat the mission" as opposed to experimenting & understanding the issues being (hopefully) illuminated. In the former case sure, you can game the game and come on top. In the latter, if the dissociation between RL mechanics and sim mechanics it too great, the game IMHO has failed. Thanks for your comments, gents. Very interesting discussion. Carlos, I have TacOPs somewhere. I'ts a great idea. Dimitris, spot on. I'm not looking for super fidelity on either the low level or the high level game. 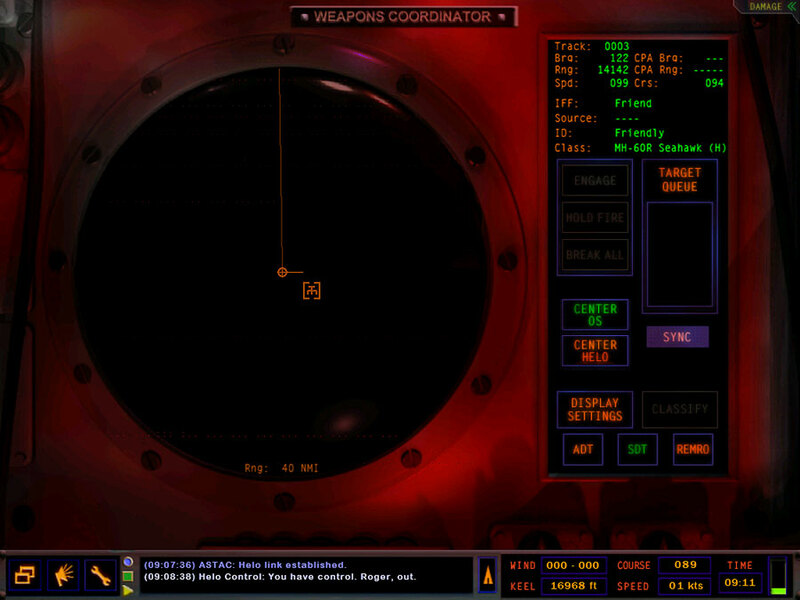 But playing DW, I keep getting surprised how difficult is to find anything at a shorter range than in Harpoon. BluntForce, I see you are into that ASL thing now. I follow you with upmost attention. Maybe someday I should start. Thanks anonymous for the pointer on Fleet Tactis. Quite a great read. RangerX3X, your blog is fantastic and I will add it to my blogroll.